As experts for specialty papers, we also develop technical papers for use in industry. With our industrial papers we serve a wide variety of sectors. Due to our experience and flexibility, we determine solutions for your very specific needs. Just contact us! a width of up to 270cm. Our customers for technical laminates come primarily from the electrical industry. 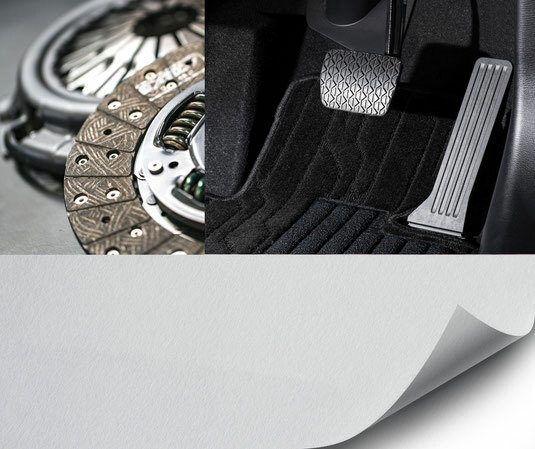 Technical laminates are used, for example, in clutch and friction linings. 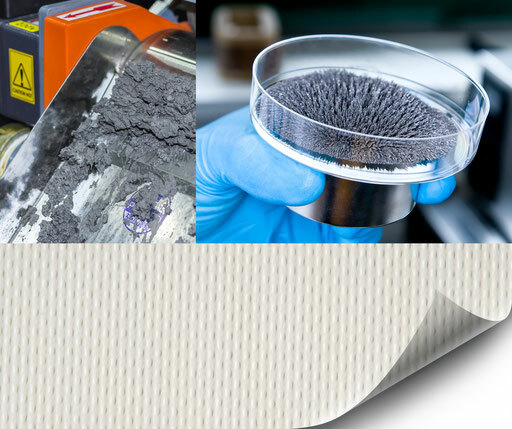 The use of various raw materials such as pulp, linters and synthetic fibers is possible. In terms of capacity, we are at the top of the European market. Due to the high purity of the process water and the use of an ion exchanger our technical laminates have only a low conductivity. The grammage range of our cable paper starts at 40 gr/m². We produce this industrial paper mainly for cable manufacturers. Our cable papers are unbleached kraft papers. Usable as PILC (Paper Insulated Lead Cable). The cable papers have a low conductivity. We provide special qualities for the cable industry, e.g. 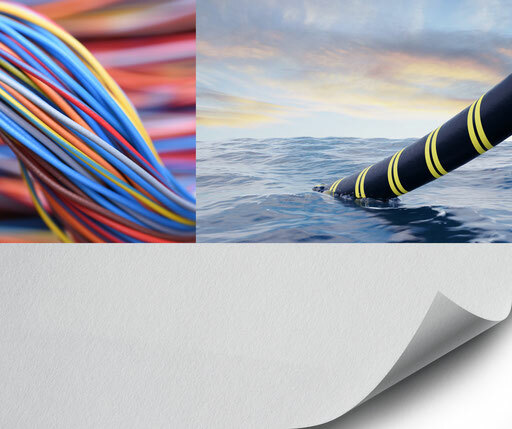 submarine cables. 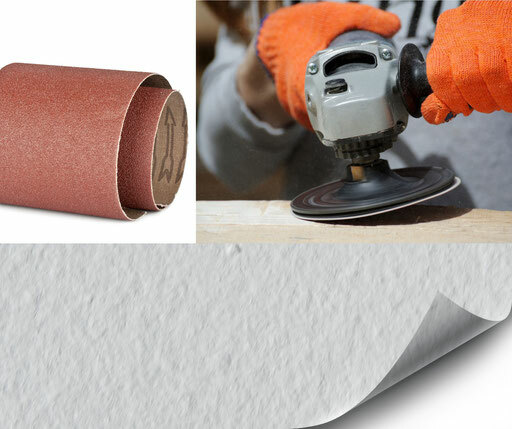 Our range of industrial papers also includes press and upholstery paper. The grammage range starts here at 80 gr/m² and we produce the paper in widths of up to 270cm. Our press and upholstery paper is purchased by customers in the electrical industry and by magnet manufacturers. Upholstery paper is used in the production of electrolaminates and magnets. will break down the filter. Creped variants prevent tearing on curved contours. up to 270cm (glass fiber up to 120 cm). Production takes place according to customer specifications. For the industrial sector, we also produce crepe paper.